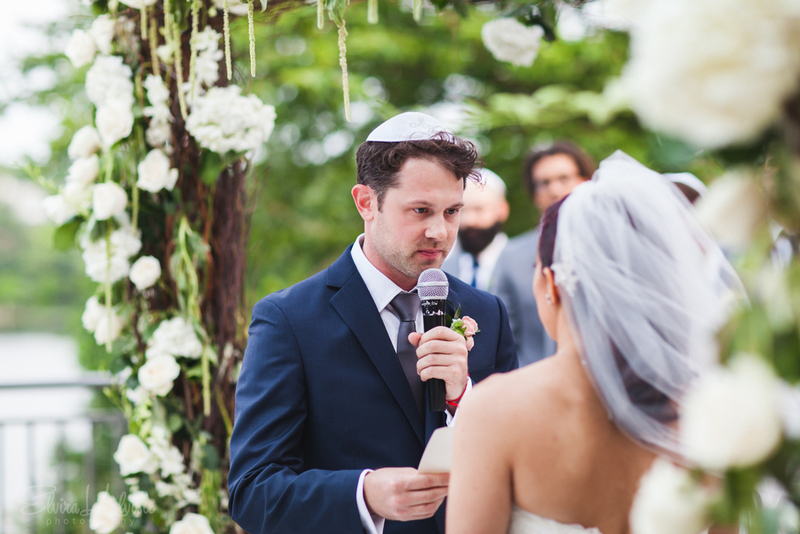 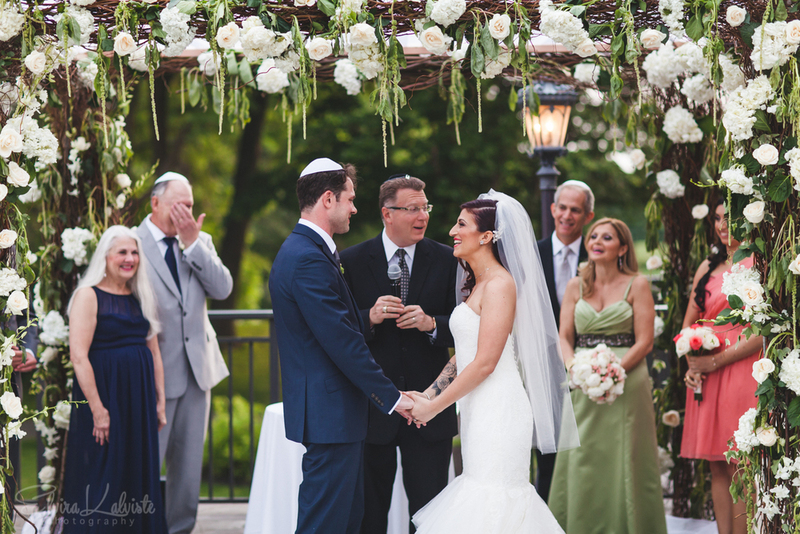 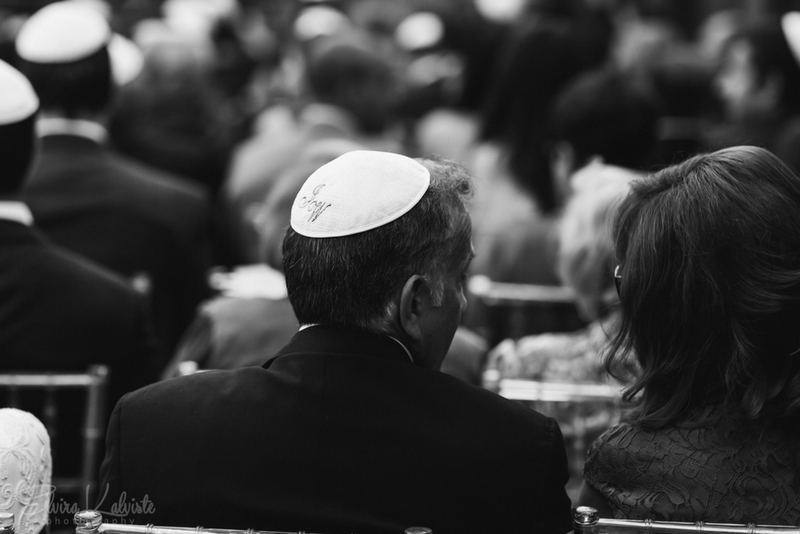 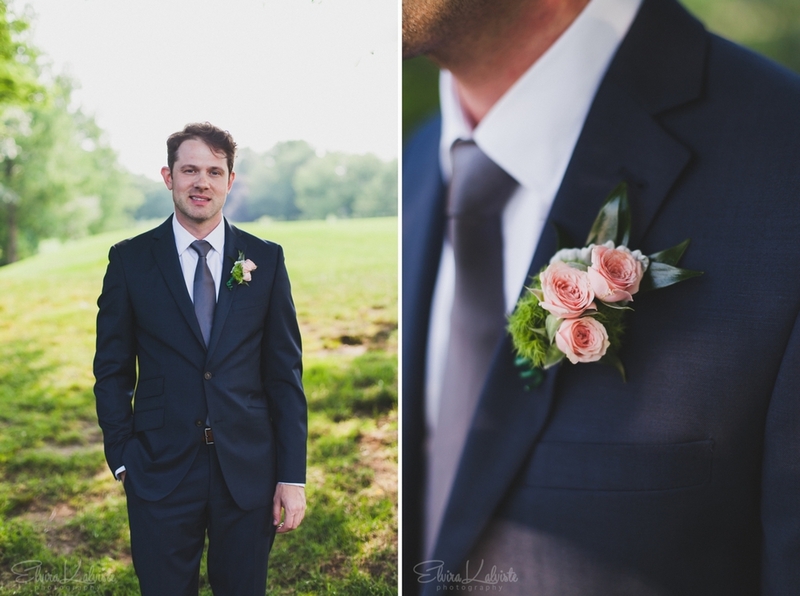 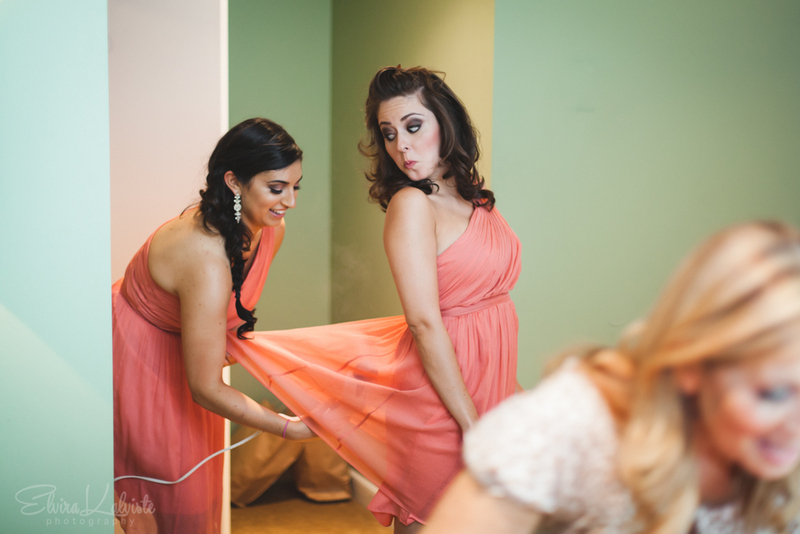 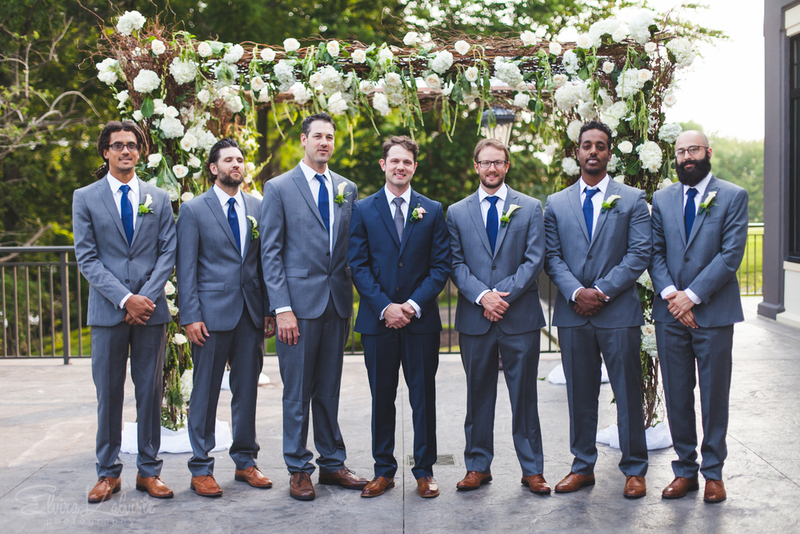 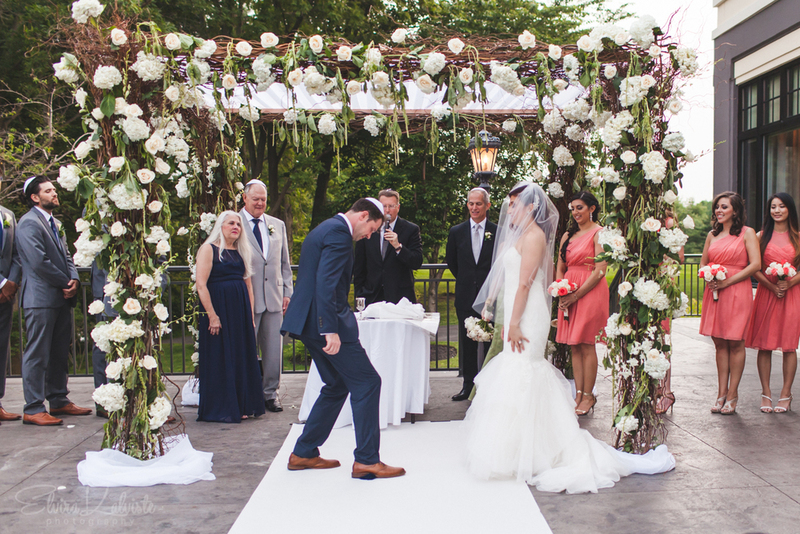 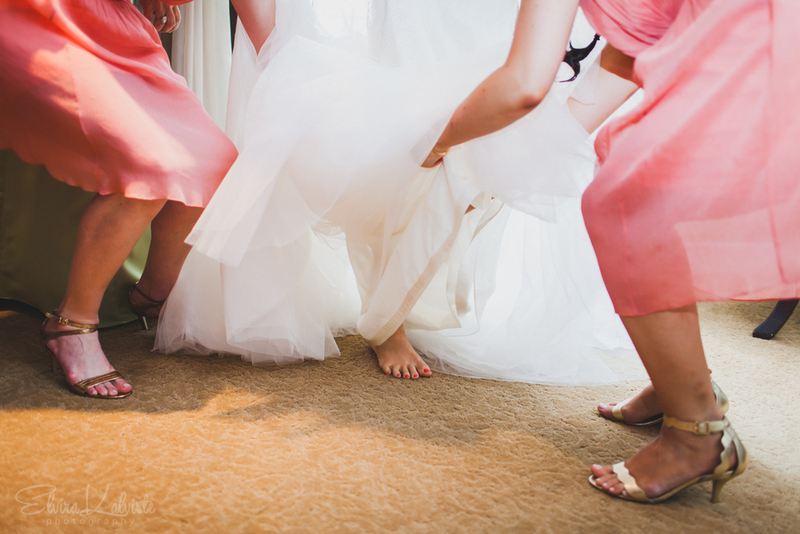 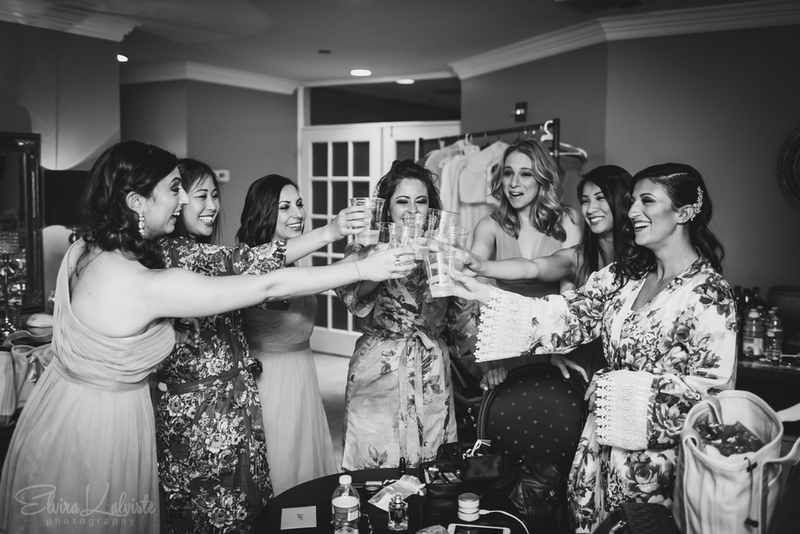 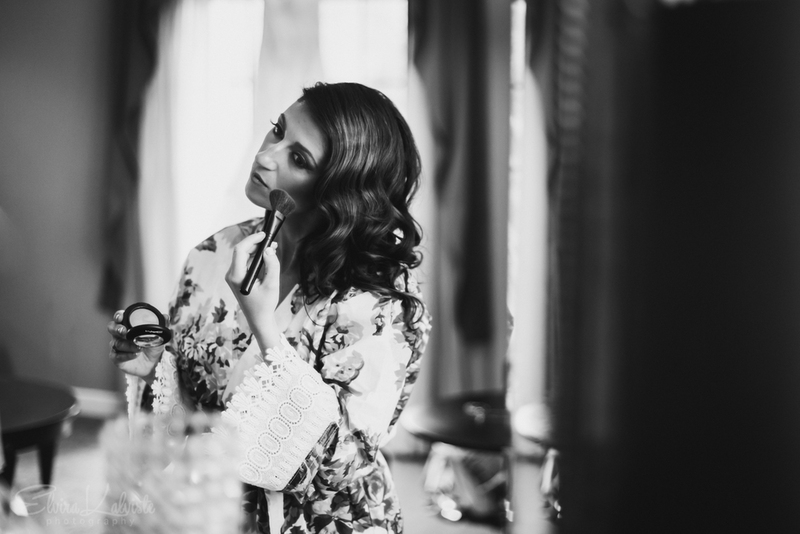 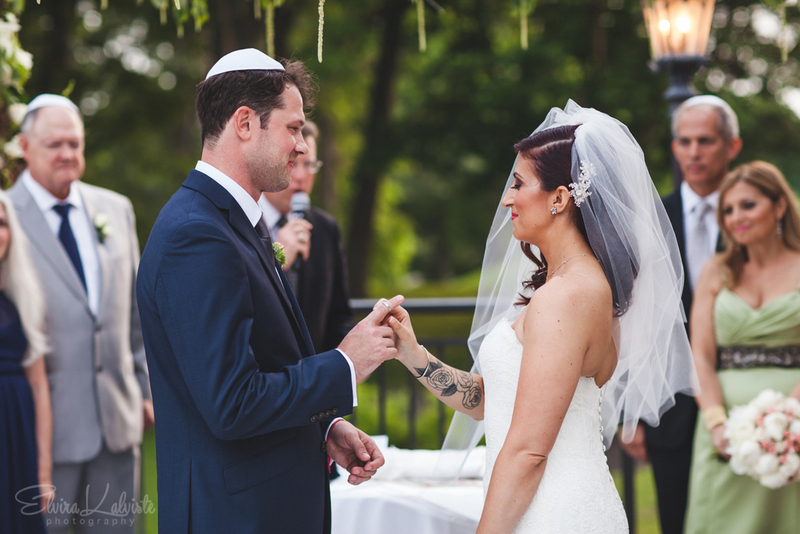 I had such a blast at Jessica and Wesley's Moroccan Jewish American wedding back in July! 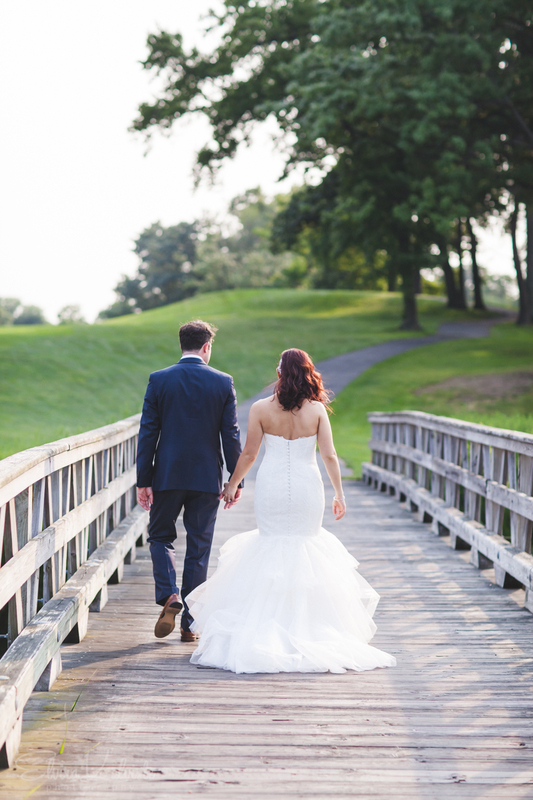 As much as I tried to select the best of the best photos from their day it was so hard to select just a few! 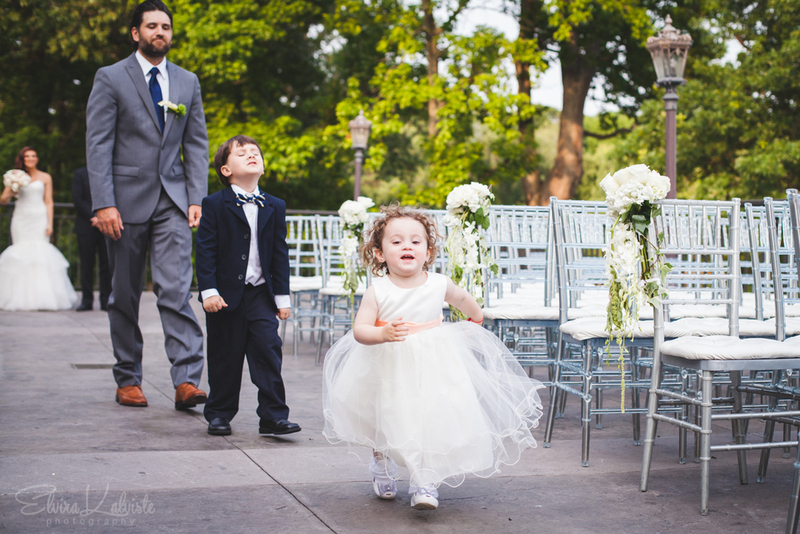 Instead, I am sharing all the big and small moments because they truly say so much about how these two families come together and how much pure joy and fun was had! 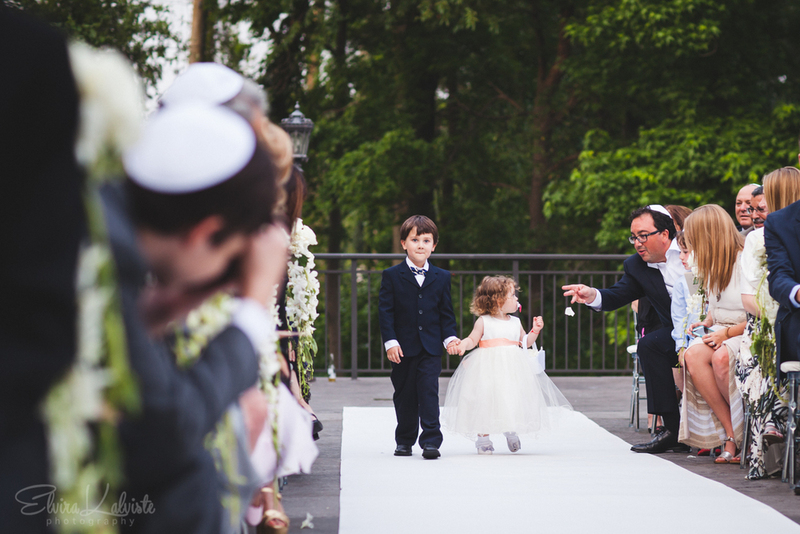 The most precious thing was Jessica and Wesley's daughter being always there for all the big moments:) She innocently came up to her daddy during the ceremony and was unintentionally part of the first dance! 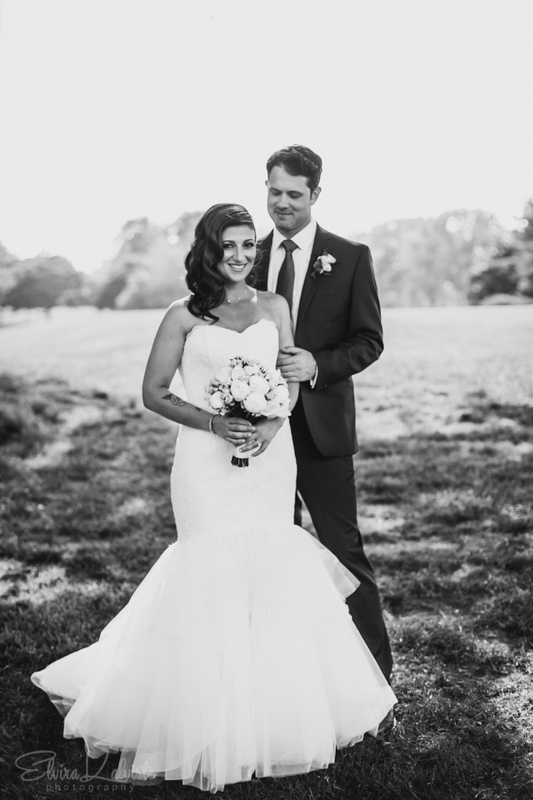 She was a constant reminder that Jessica and Wesley's love has already been manifested in the most beautiful way. 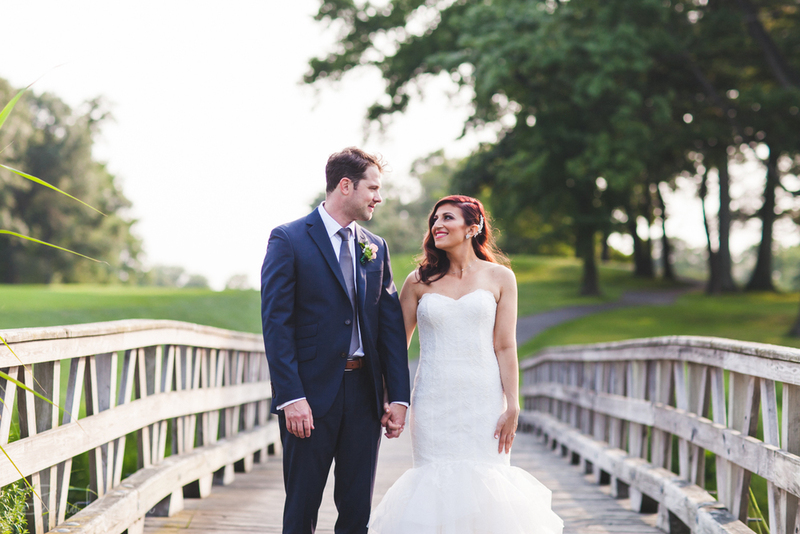 I am inspired by your love and families and wish you all the best in your marriage, Jessica and Wes!